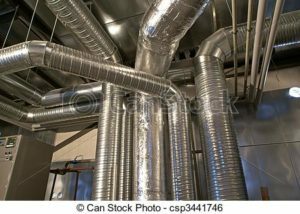 Most homeowners are unaware that duct cleaning is a necessity to maintain or improve indoor air quality simply because they don’t often see what’s going on inside the air ducts of their home. The air ducts of your home can be a natural breeding ground for mold, bacteria and fungus. Duct cleaning should be a regular home maintenance investment to ensure your home maintains good air quality. Imagine all the dust, pet dander, pet hair, pollen, and other particles of air pollution that may be clinging to the walls of your air ducts, especially if you don’t have an air filtration system installed. We service all of Placer County and El Dorado County.